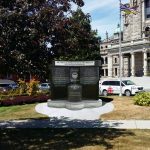 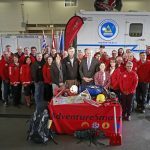 The BC Search and Rescue Association and Emergency Management BC have each submitted significant project proposals to the National SAR Secretariat’s New Initiatives Funding Program (NIF). 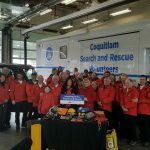 The projects were developed after considerable collaboration with the SAR community and will increase the skills and safety of SAR members and the public. 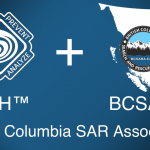 BCSARA has submitted an application for funding under the SAR-NIF program for a 2 year project titled “Implementation of New Swiftwater Standards”. 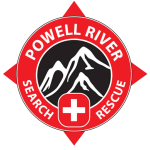 EMBC and BCSARA formed a Swiftwater Task Force shortly after the Swiftwater Rescue fatality in 2011 and have engaged agencies, training providers, and SAR volunteers in consultation towards adoption of standards and addressing other recommendations from investigations into the incident. 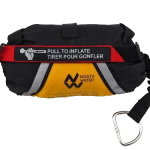 This project will address the implementation of new standards based on the National Fire Protection Association (NFPA) and as further defined by the Task Force. 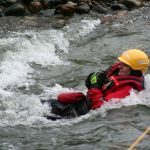 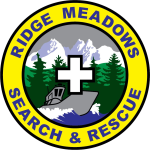 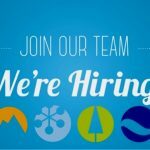 Included will be on-line awareness level training for all SAR Volunteers, refresher training for current Swiftwater team members at the Operational and Technician levels to ensure the standardized terminology and techniques are understood, and replacement of protective gear which does not meet the standard. 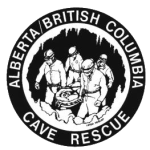 The BCSARA Board is optimistic that this critical project will be approved, a decision is usually received in March or April. 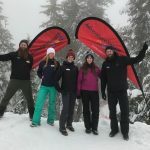 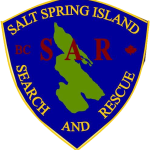 Emergency Management BC, in cooperation with BCSARA and the Rope Rescue Instructors Working Group, has submitted an application for funding under the SAR-NIF program for a 2 year project titled the “British Columbia SAR Rope Rescue Program Update”. 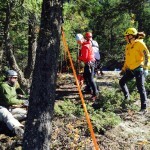 Since the current Rope Rescue manual and training program was written in 2001 new techniques and equipment have been developed in the rope rescue community. 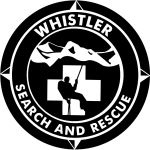 The primary purpose of the project is to identify rope rescue innovations, and assess them for applicability to the BC SAR program. 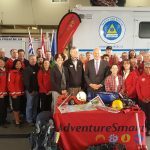 The most applicable set of techniques will be selected, a new curriculum and instructional materials integrating these innovations will be developed, and workshops will be scheduled to deliver the updated curriculum to existing BC SAR groups and other partners. 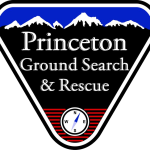 The SAR community will benefit by having more consistent rope rescue training with the most progressive and safe techniques, equipment and practices, resulting in improved safety for teams and the general public.